Inside: When practiced by families these six parenting approaches build connection, resilience, and trust, strengthening a families bond and giving a child safe respite from stressors. Raising a child in our modern world seems really scary some days doesn’t it? Screens everywhere we look- blasting the latest and greatest threats to our child’s safety. While the reality is that our children are technically ‘safer’ now than in previous generations, the fact remains there are still many new and challenging variables to contend with in today’s world. Social media presenting unlimited opportunities for the doling out of cruelty and self-doubt in young minds and hearts. Abundant technology, widening the space needed for human interaction and connection. Rigid academic expectations putting pressures on young minds (and the wonderful people who teach them). 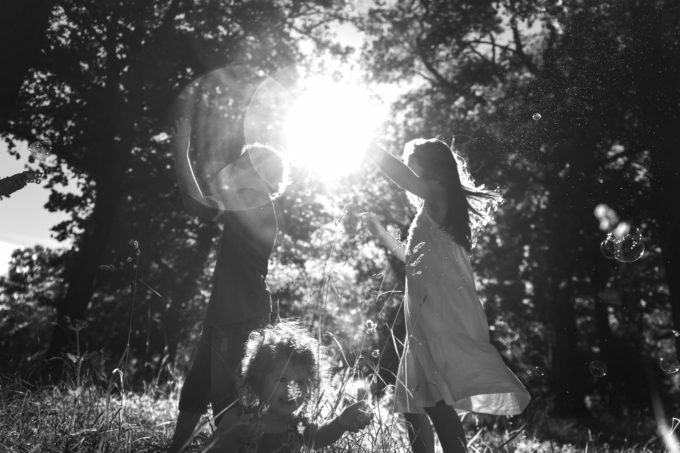 Overly busy schedules threatening to pull our children away from the vital simplicities of childhood (nature, imagination, and play to name only a few). Regardless of where our family falls on the spectrum of screen time, homework or extracurriculars, all children need a safe respite from the stresses of the outside world. How can we support and comfort our children when they are weary, frustrated and hurt, now, as well as further down the road when they are no longer living within the walls of our home? We know what not to do. Harboring fear and anxiety for our child is unproductive at best and destructive at worst (after all, fear takes us away from the present moment where our parenting is not only more enjoyable but exponentially more effective). The answer to how we can best support our children both now and when they are fully grown is the same, by creating a safe haven for them allowing them to find shelter during life’s storms. When parents embody the following ideals they are sure to create an environment where their child feels cherished, supported and respected. 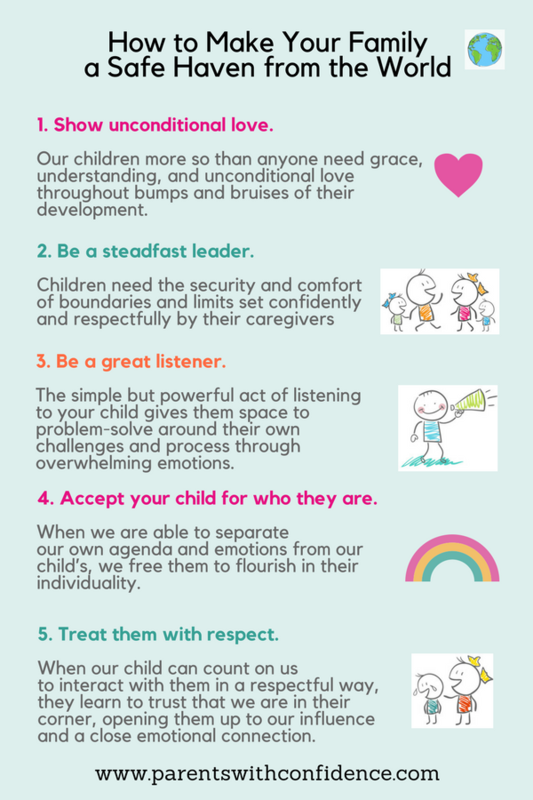 Six ways to create a safe haven for a child. 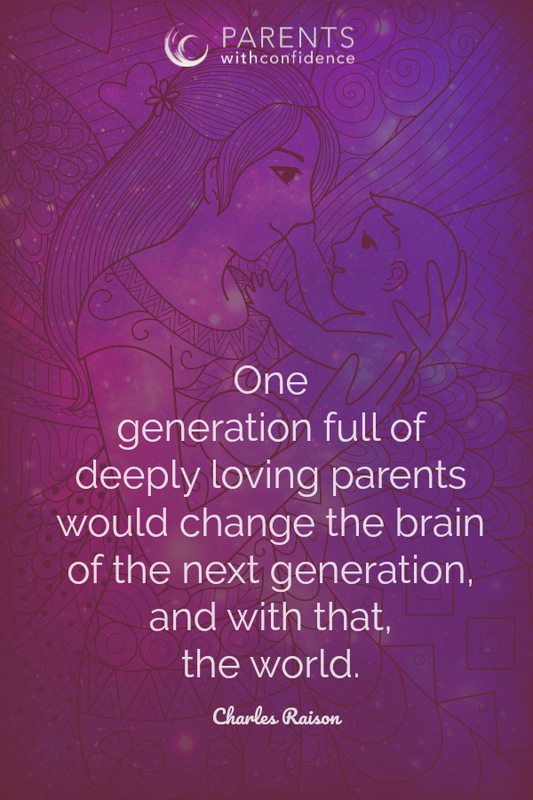 Unconditional love can flourish when we allow our children their humanity. I don’t know about you, but my humanity is flawed, messy and downright frustrating most days. I mess up a lot and often with the same things over and over! I know what comes out of expecting perfection from myself, and it’s nothing good (unless you’re fond of shame and self-doubt as a motivator). There’s solace in knowing I don’t need to be a perfect parent, and I have to try my best each and every day to not place this unrealistic expectation of perfection on my children either. Our children more so than anyone need grace, understanding, and unconditional love throughout bumps and bruises of their development. When mistakes are received with patience and grace, it provides the space for your child to learn from them (instead of beating up on themselves or resenting/blaming others). 2. Be a steadfast leader. Accepting and supporting our child through their mess-ups and ugly behaviors doesn’t mean we don’t set a clear standard for what’s expected. Children need the security and comfort of boundaries and limits set confidently by their caregivers. When parents mistakingly assume their child knows what’s expected of them, an opportunity for teaching is missed. Children thrive when their adults speak confidently and respectfully about expectations and values, holding to them as consistently as possible. Every great leader knows that collaboration is more effective than control. When a child is allowed to have a voice they feel respected and valued, in turn, developing an intrinsic motivation to grow and do their best. Great leaders also know when to tow the line (health and safety) and when to allow their child to flex the muscles of self-advocacy and problem-solving. The awe-inspiring power of listening to heal wounds and create bonds, can’t be underestimated. Humans are amazingly equipped to work through their own challenges when given the right environment. The simple but powerful act of listening to your child gives them the freedom to navigate problem-solving in their own challenges and process through overwhelming emotions. 4. Let them be who they are. Our children came into this world with a unique set of characteristics and strengths. Sometimes we let our own ego’s or good intentions muddle these inborn gifts and strengths by trying to shape them into something they are not. Our children sense this and can’t feel completely connected to us when they aren’t made to feel comfortable being just who they were made to be. It’s pretty awe-inspiring to step back and discover the human we helped bring into the world. When we are able to separate our own agenda and emotions from our child’s, we free them to flourish in their individuality, exactly as the world needs them to. A large part of accepting our children comes in the form of accepting them in each moment, even throughout the most difficult ones, ripe with angry outbursts and emotional overwhelm. Emotional well-being and good mental health is achieved when we recognize that all emotions are true, valid and have their place. 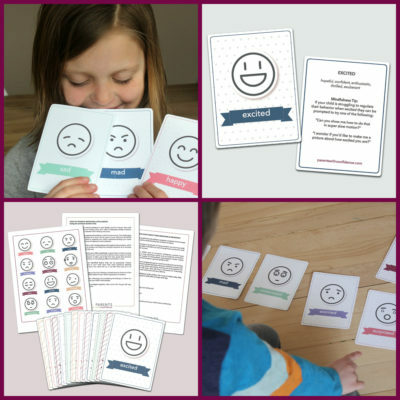 This is modeled when we accept and validate our child’s full emotional experience, and show them healthy and safe ways of working through their big emotions. 5. Build trust with respect. Often times adults make the mistake of forgetting to treat children like fellow human beings, not offering them the same kindness and consideration we’d offer a mere acquaintance. If the goal is to give our children a model for the type of relationship we hope they’d seek out in the future, then a culture of respect needs to start with us. It is only through the unmatched power of modeling that we can influence and shape our child’s attitudes on treating others with dignity and respect. 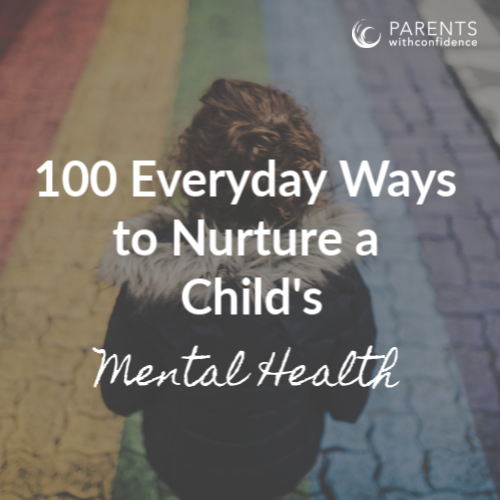 When our children can count on us to interact with them in a respectful way, they learn to trust that we are in their corner opening them up to our influence and a close emotional connection. 6. Design your own family culture. Children derive great comfort and solace from routines and rituals. Family rituals and traditions are the breeding grounds for strong family bonds. What does your family enjoy doing together? What energizes each family member? Whether it is Friday night pizza nights or Sunday afternoon hikes, we can show our children what’s meaningful to us by how we steward our time and resources. Bringing together different family members’ areas of interest in music, food, hobbies and sports to name a few, allows everyone to embark on new adventures together, creating fun and connection (which make the best family memories). 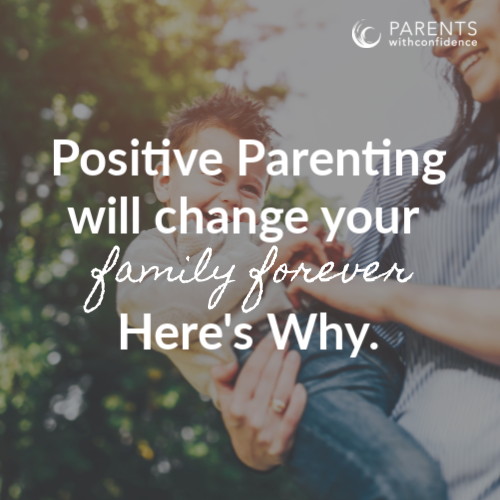 It is way too easy to let our parenting insecurities and fears from the outside world get the better of us, threatening not only to diminish our closely held intentions as parents but to steal the joy from this once in a lifetime journey of parenthood. There is much relief, hope and empowerment to be found in the family dynamics we create as leaders of our families. 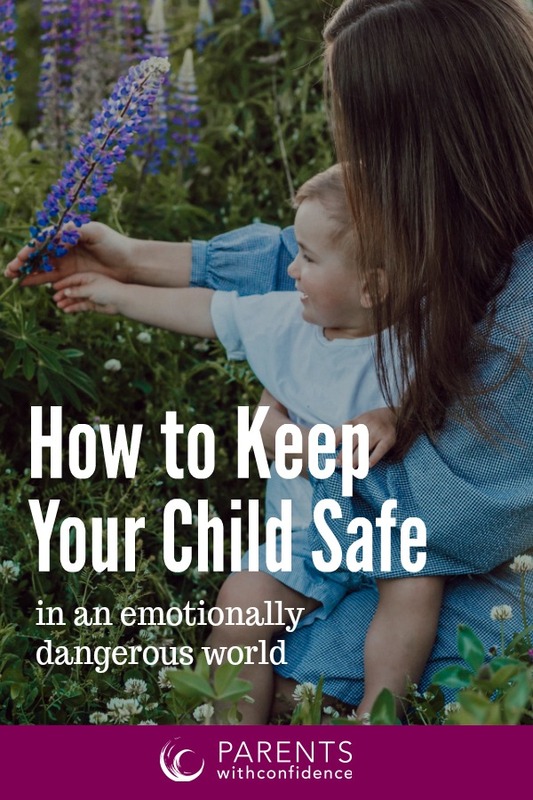 Through our words, actions and everyday living we can create an environment of security, safety, and trust for our child, while also providing a roadmap to aid them in navigating life’s inevitable stressors. It’s hard to leave the modern stresses of parenting behind, but it becomes easier when we feel confident we are providing our children with an anchor for their storms, steady and strong, for now and always. fantastic words – I feel both inspired and convicted after reading this – and the advice is genuinely empowering! Thank you for helping me keep on keeping on with positive parenting. Thank you. This definitely opened my eyes. Thank you. So happy it was encouraging to you Theresa. Thanks so much for reading!